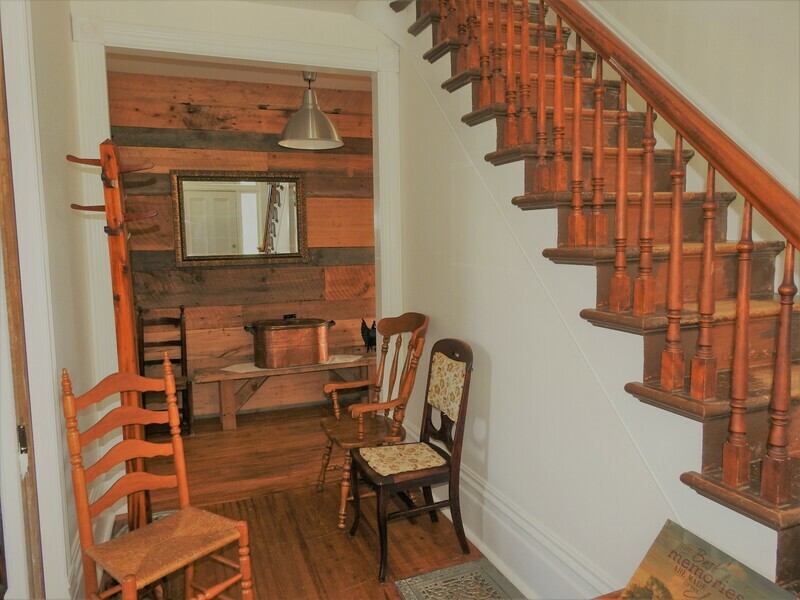 We have preserved the character, but updated the plumbing and electricity, so that the Furnace Falls Farm House is welcoming and comfortable. 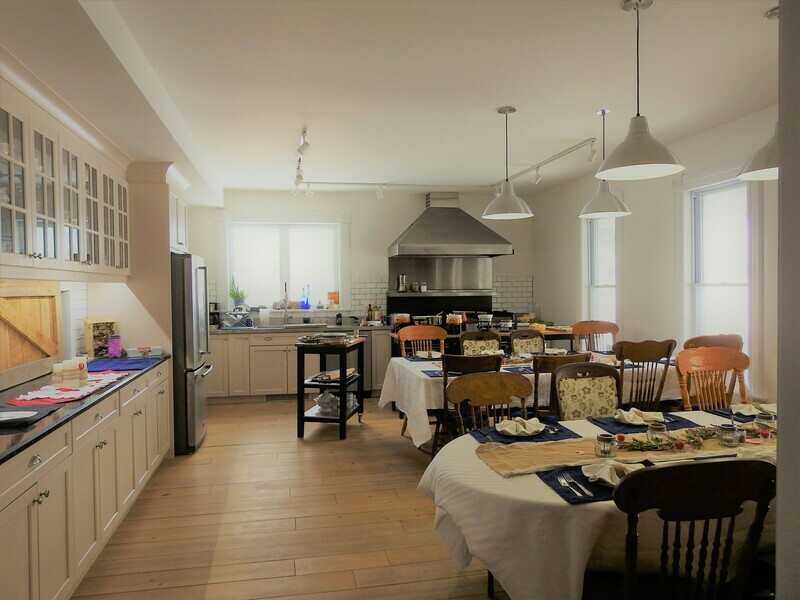 Activities will be centred around the large kitchen, and we've added a screened 'eating porch' out the back. 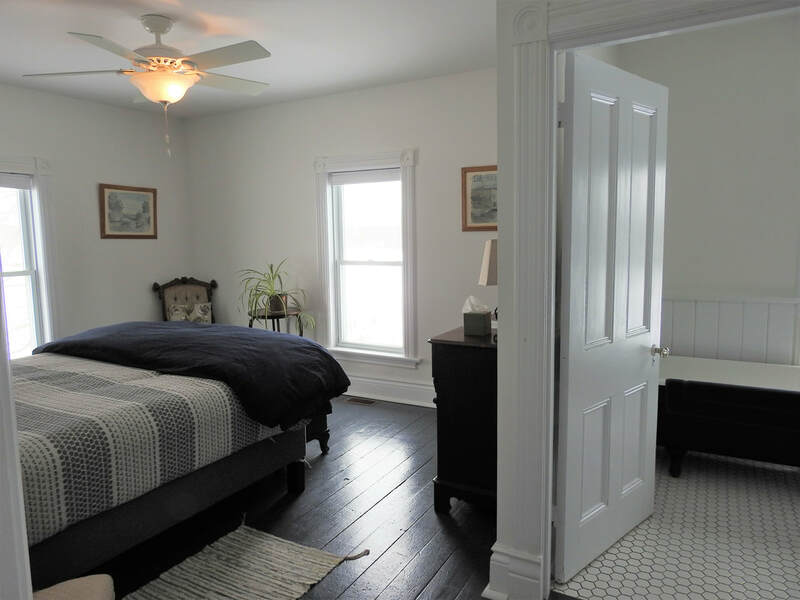 There are three separate bedrooms, each with a brand new, comfy queen-sized bed, and a private en-suite. Prices below are for a two night minimum stay. Sunrise Suite faces east, has its own sitting room (including a twin bed with a trundle), and an en-suite with a slipper tub and separate shower. It can also have the "Room with a View" linked to it, making a three bedroom suite. ​Room Rates are based on double occupancy & two night minimum. Non-refundable deposit required one week prior to stay. $20 Extra per person per night (above 2 person occupancy). 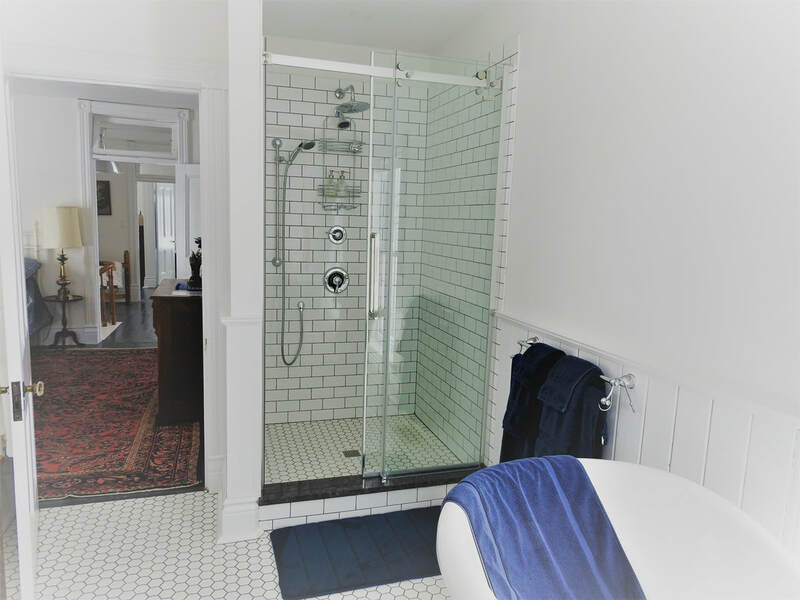 Sunset Suite faces west and has an en-suite with a cast iron tub and separate shower. 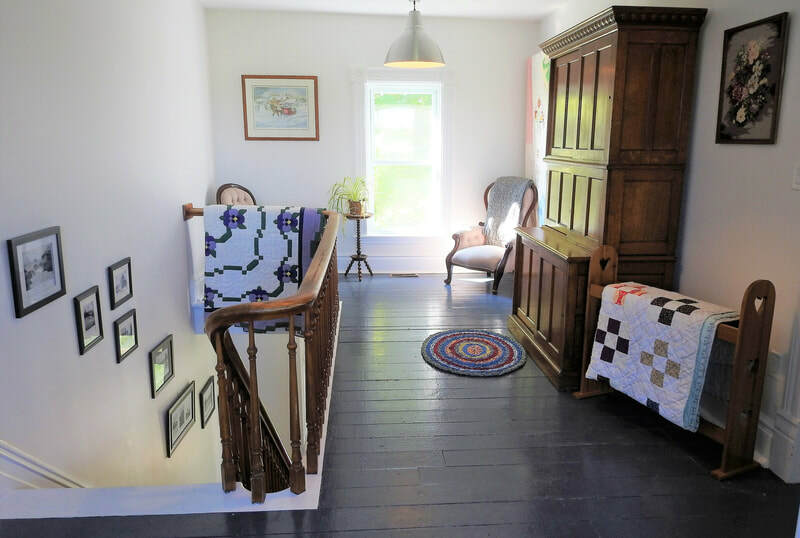 It can also have the "Room with a View" at the top of the stairs linked to it, making a two bedroom suite. Garden Suite is on the main floor, and has a barrier-free en-suite and shower. It also has a door leading directly onto the Screen Porch. 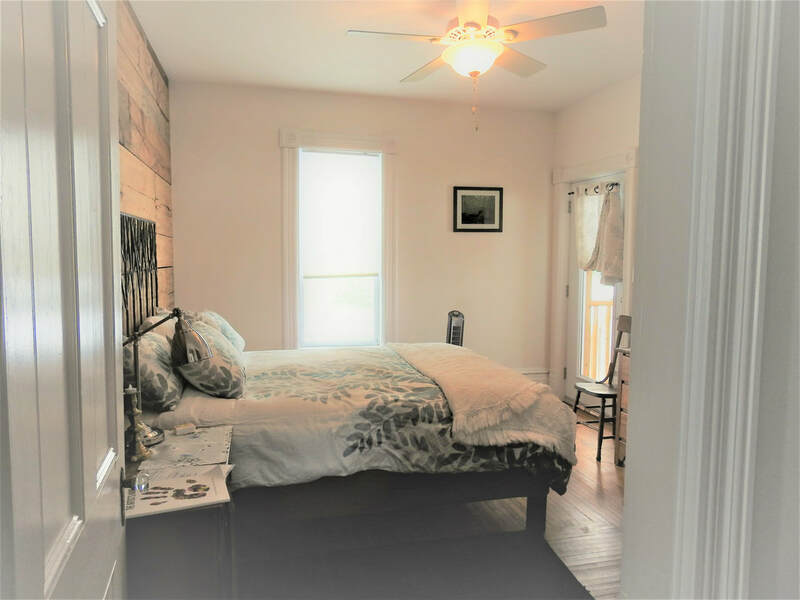 Entire House Package Available - $500 plus tax per night. Non-refundable deposit. 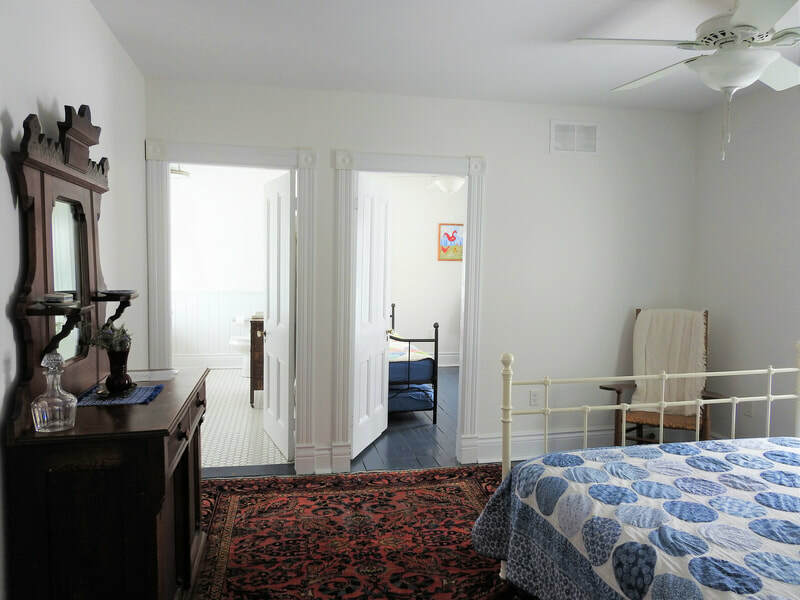 Includes the above rooms as described along with a lovely living room and a seasonal screened in porch. 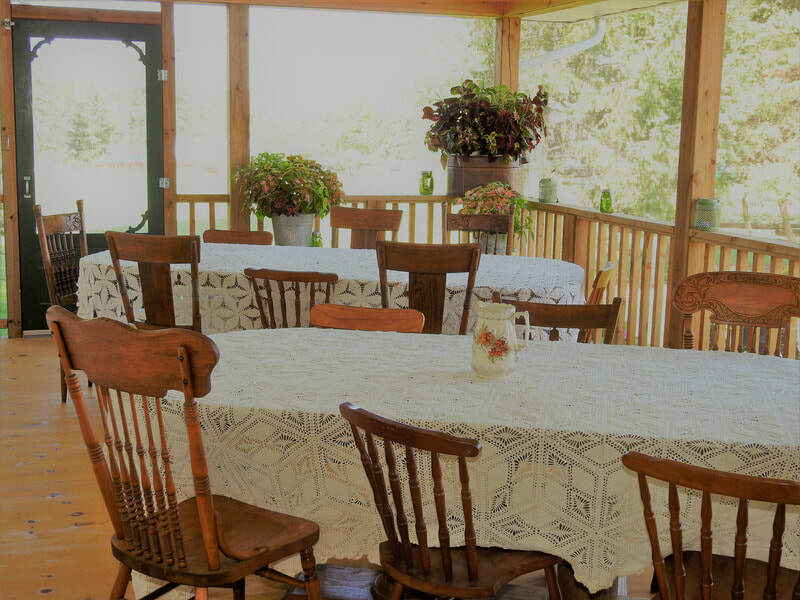 The perfect solution for hosting your own women's retreat, writer's retreat, health and wellness week-end, quilting bee, scrapbook week-end workshop, country meditation retreat, week-end yoga instruction and more. Let us deal with the stress and book your special birthday with us. 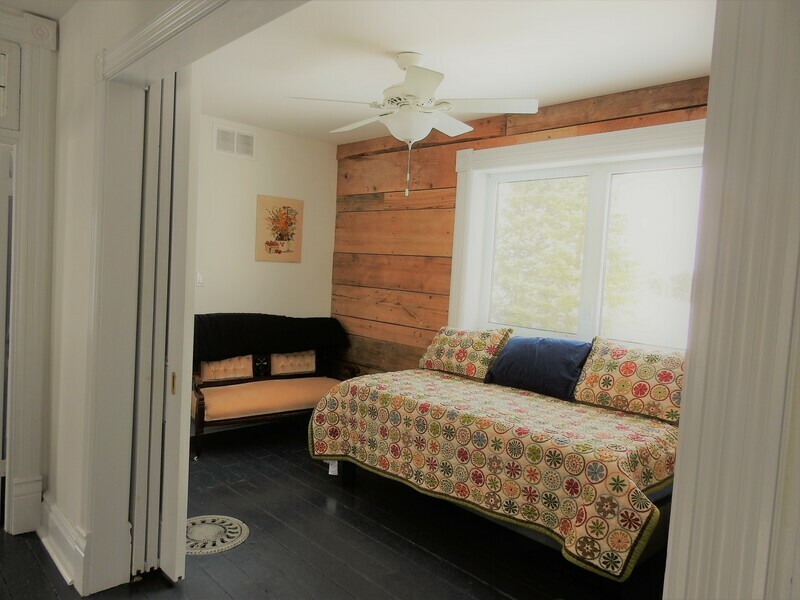 Thank you for considering a stay at Furnace Falls Farm Retreat. Minimum two night reservation on weekends. Gift certificates available. 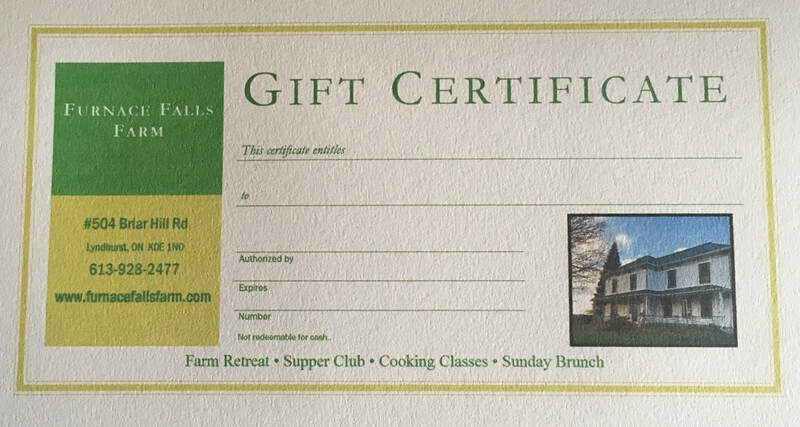 Perfect for treating out of town family and friends or that special someone who needs a relaxing country retreat. Call 613-928-2477 for your gift certificate today.